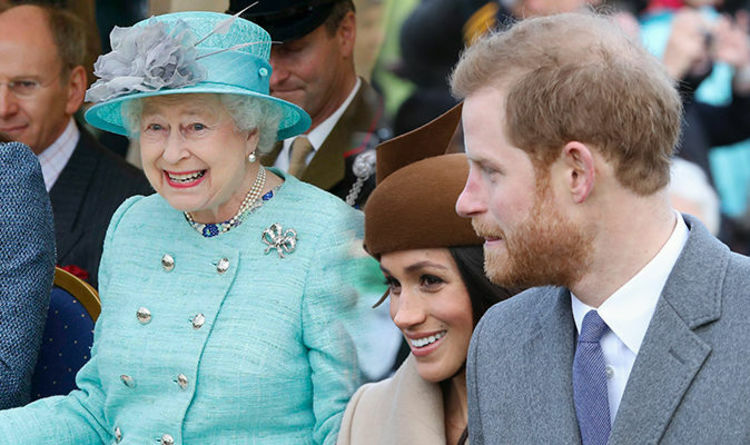 Meghan Markle's first royal Christmas has been a blast. Not a single day goes without the Suits actress making headlines. 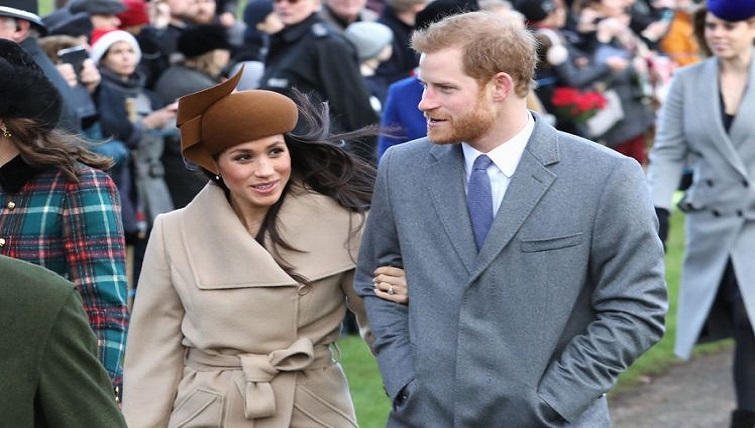 The bride-to-be made her most recent debut in Sandringham to attend the Christmas morning service at St. Mary Magdalene Church alongside fiancé Prince Harry. The event saw Meghan dressed in the Canadian luxury brand Sentaler’s wrap camel coat, a chestnut brown hat and Stuart Weitzman boots. She gave a final flourish to her looks with a Chloe handbag and Maison Birk earrings, which she also wore to the Queen's Buckingham Palace Christmas lunch as well. Meghan was smiling from ear to ear while leaving the church alongside her fiancé Prince Harry, who was dressed in a grey Hugo Boss peacoat. The two walked out of the church alongside Duchess Kate and Prince William. After the service was over, the Suits actress also gave her first curtsy to the Queen. A few days ago, Meghan had found herself in the middle of controversy after Princess Michael of Kent attended the Queen's Buckingham Palace Christmas lunch wearing a "blackamoor" brooch, a piece of jewelry depicting black men and women, which usually dates from the 18th century. The American star has been vocal about the racism she experienced growing up. Her father, Thomas Markle, is white, and mother, Doria Ragland, is black. Princess Michael apologized for the incident and vowed to never wear the brooch again.